technician from a reputable security company. A burglar alarm is an effective crime prevention deterrent. Once an alarm system activates, a burglar rarely lingers at the scene to gather up property. An alarm, combined with other security measures such as security lighting and good locks on doors and windows, can go a long way toward increasing the security of your home and reducing the risk of burglary. 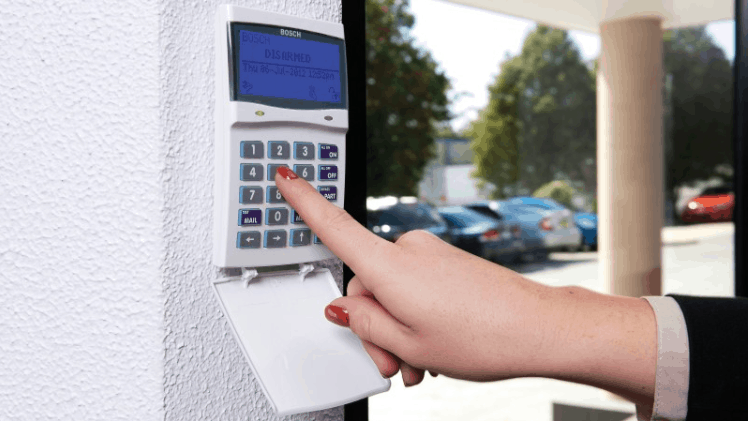 We provide custom alarm installations for residential and commercial application – Whangarei and Northland wide. There is no job too big or too small. We specialise in Bosch branded products – a well known brand in home and commercial appliances that has developed a strong name for both quality and ease of use. We are Northland’s authorised service agent for Bosch Security systems. Simple to use without lacking features, all our products conform to EMC radio interference standards, ensuring that false alarms aren’t occurring from radio interference. Using the latest dual/tritech technology sensors, with both Infrared and Microwave pickup to eliminate false alarms. 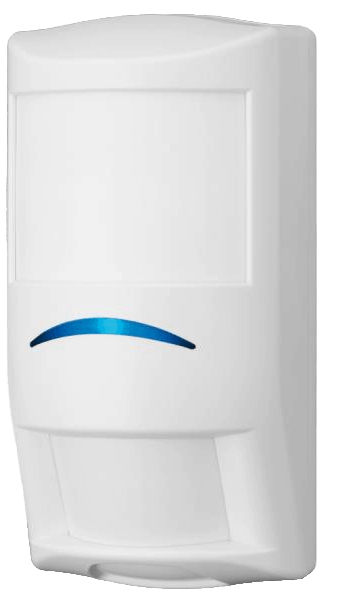 This technology is available in both the Bosch Blue Line Pet series detectors (typically for domestic installation) as well as the Professional Series Antimasking sensors (generally commercial installation). For your free, no obligation alarm quote and security consultation. All employees of Sutherland Security Centre Ltd, hold valid government approved security guard licences, including all admin staff and operators – this ensures that your privacy and security are maintained to a high standard.